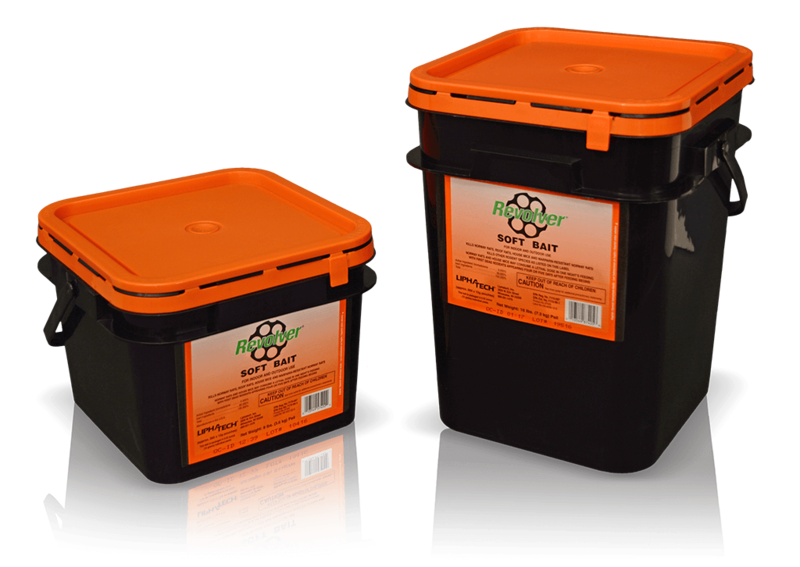 Revolver® Soft Bait kills rodents starting 4-5 days after they have consumed a lethal dose, making it your solution when rotating to a bromadiolone rodenticide in your biosecurity rodent control program. Made with grains and oils, Revolver's soft bait pouches can be secured like conventional blocks in bait stations or placed directly in tight, hard-to-reach places where rodents live and blocks won't fit. Liphatech is the only manufacturer that can offer you a complete soft bait rotation. Only using one active ingredient or bait type in areas with ongoing rodent activity can increase the potential for a resistance problem. Mouse populations in particular often prefer one flavor or texture of rodenticide over another (behavioral resistance). 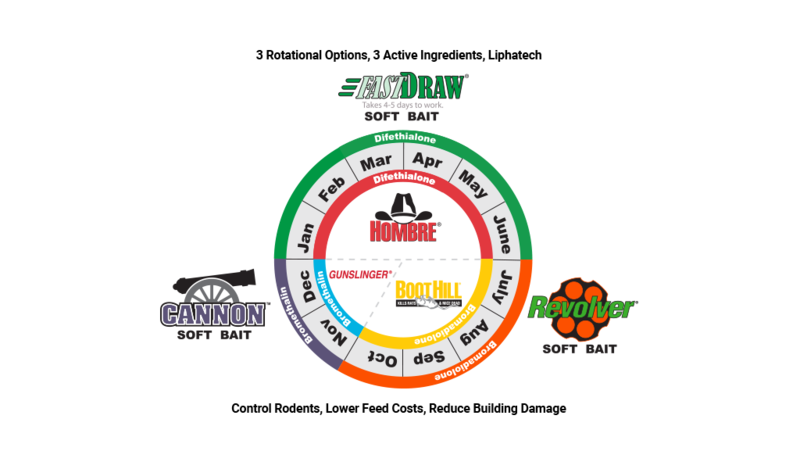 A rodenticide biosecurity strategy that includes rotating to Revolver Soft Bait from July through October just makes sense. Large amounts of Revolver Soft Bait was placed in a cage-free egg production facility infested with rats. Despite the alternate sources of food, the rats consumed the Revolver. See what happened next. 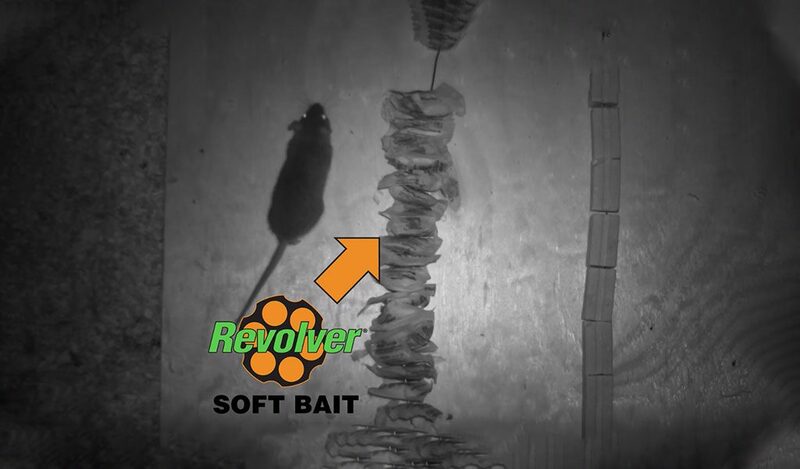 Rodents find Revolver Soft Bait palatable, allowing users to bring infestations under control. Formulated with bromadiolone (50 ppm). Easy-to-secure 12g (0.42 oz.) 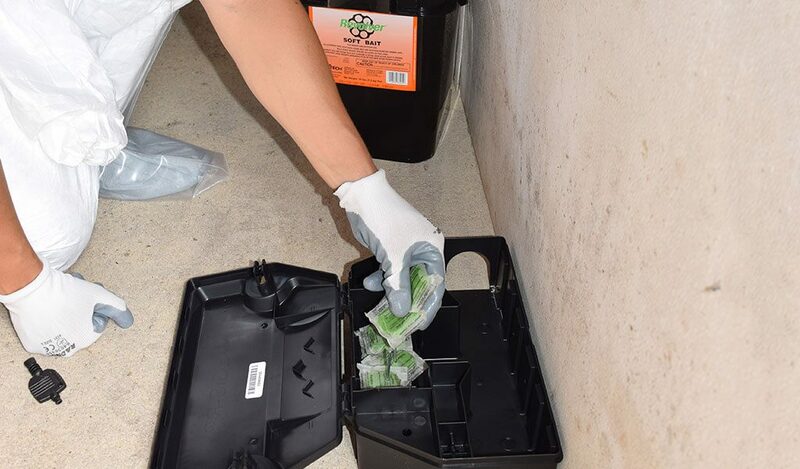 pouches let users determine the amount of bait needed (within the range provided on the label) to control the targeted rodents.